75 years is a very long time, but can you imagine spending three-quarters of a century with just one person? 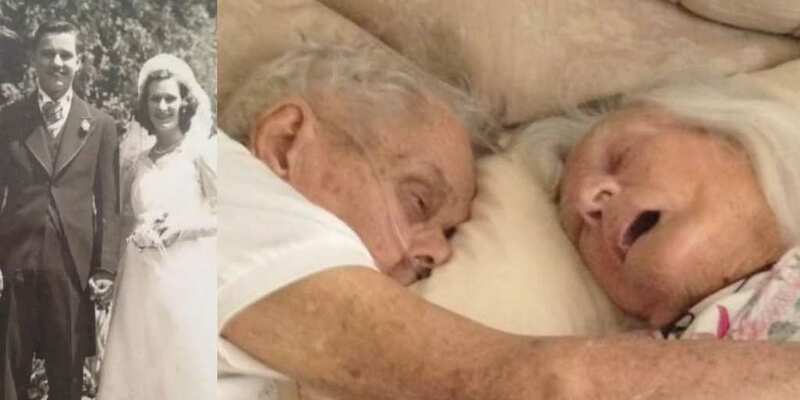 This is the story of Jeannette and Alexander and their beautiful 75 years together. The pair met when they were only 8 years old and somehow knew that they were meant to be together from such a young age. By 1940 the couple were married and had solidified their future together. Sadly, soon after their big day, Alexander went to war with the U.S Navy as a telegraph operator and had to leave his new bride behind. On a happier note, he did return to her, and they could finally enjoy their new lives together as husband and wife. 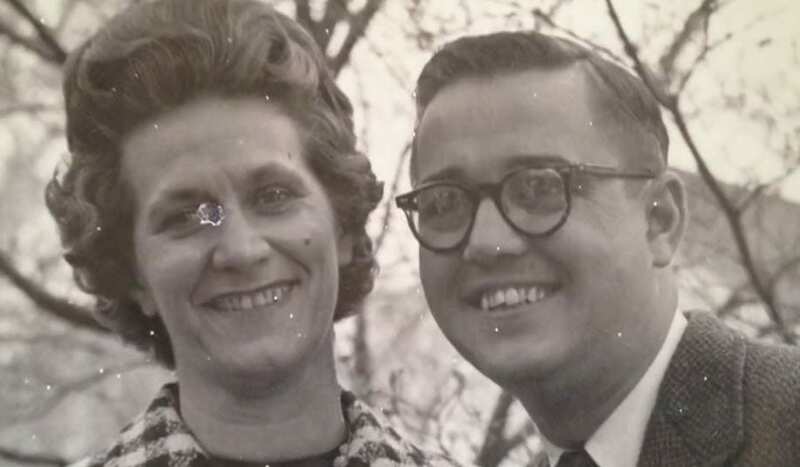 The pair brought five children into the world who they shared their love with, and one day they would even have plenty of grandchildren as well! The lovebirds were so close that they also worked together in business and they were very successful. Jeannette and Alexander’s heart seemed to beat as one all the way into their nineties. Alexander had a fall in 2015 and broke his hip, which meant his health suffered badly and he needed specialized care. The caretakers did their best and even made sure that his bed was next to his wife’s. However, as his health continued to get worse, something else happened. Jeannette was suddenly not doing so well either. One day she had to ask her children what month it was. They told her it was June and she asked them if it was the 29th of June. This was an extraordinary day for the family because it was the day Jeanette and Alexander were married back in 1940. 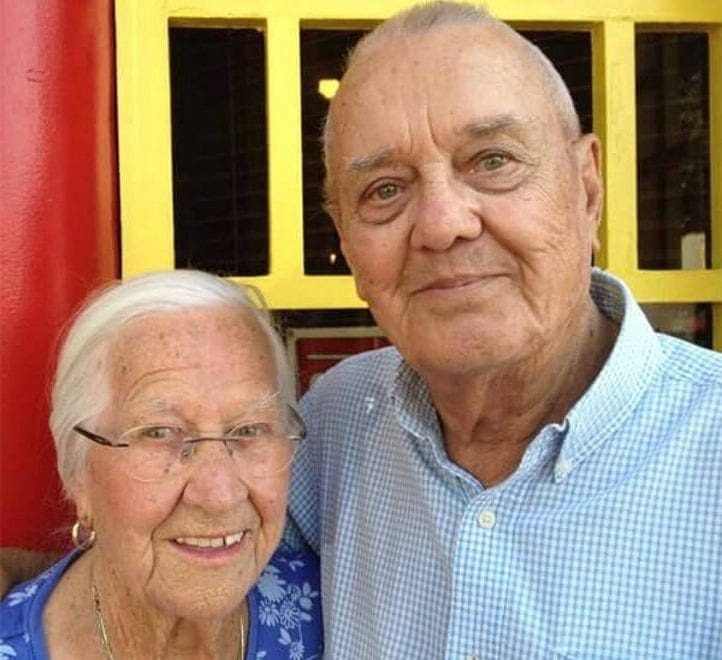 The couple would celebrate their 75th wedding anniversary that year. The children decided to tell her that it was the 29th and their mother was over the moon. It was time for a celebration! The pair only had one final thing they wanted in their lives, to leave the world together, “in their own bed, holding hands, in each other’s arms.” Sadly, Alexander passed away on the 17th June but he held onto Jeannette’s hand, and she said to him, “See, this is what you wanted. You died in my arms, and I love you. I love you, wait for me… I’ll be there soon.” And she was; Jeannette joined her husband 24 hours later, and their wish had been fulfilled.